When it comes to stopping the Fiesta ST with standard brake pads you will probably agree it leaves alot to be desired, especially under heavy braking. 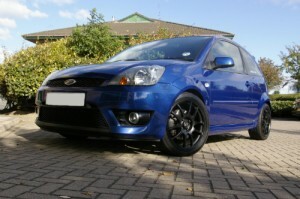 As a Fiesta ST owner myself i have had to change the brake pads and discs to be able to withstand my “spirited” driving. I upgraded to Turbogroove discs front and rear with Greenstuff Brake pads. 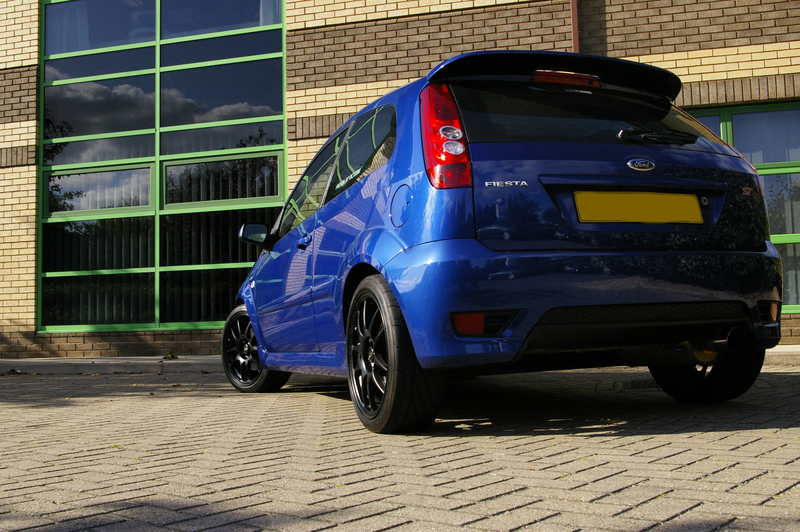 This set up was a definite improvement on the standard Fiesta ST brake pads. With shorter stopping distances and less brake dust its all you ask for when upgrading your brakes. 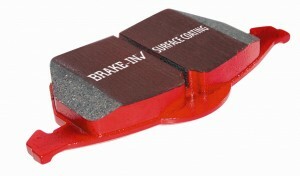 Even though i fitted the Greenstuff pads and got a better braking result, under repeated heavy braking and B-road thrashes i felt i needed brake pads that works better under hotter temperatures. So i upgraded to Redstuff pads and have not looked back since, the Redstuff pads stop my Fiesta ST on the button and works well under normal town driving or B-road “stig” like driving. I was happy just with the braking performance but the Redstuff Pads give off less dust keeping my alloys sparkling for longer. I would definately recommend the Redstuff/Turbogroove combination as i have had these now for 6 months and the performance levels have not dropped once.